It is a well-known fact that WordPress is considered to be the most popular content management systems in the world. According to the SoftwareFindr study, 32,2% of the overall number of websites are built on the basis of WordPress. Sounds quite impressive, right? Well, it is not a big surprise, as long as WP makes it super easy to create, customize and manage websites. It is such a blessing that we are living in this era when creating a website or blog became so freaking simple. You might have already heard about the Elementor WordPress Builder. It gives you an opportunity to create and customize your own website even without any coding or design skills. The wide range of its possibilities amazes both experienced developers and non-techies. WordPress Elementor plugins collection. Below you can find a brief comparison table for these 10 helpers. Each of the listed plugins has its own purpose and will definitely help you to make a website creating process not only effective but also a pleasing one. 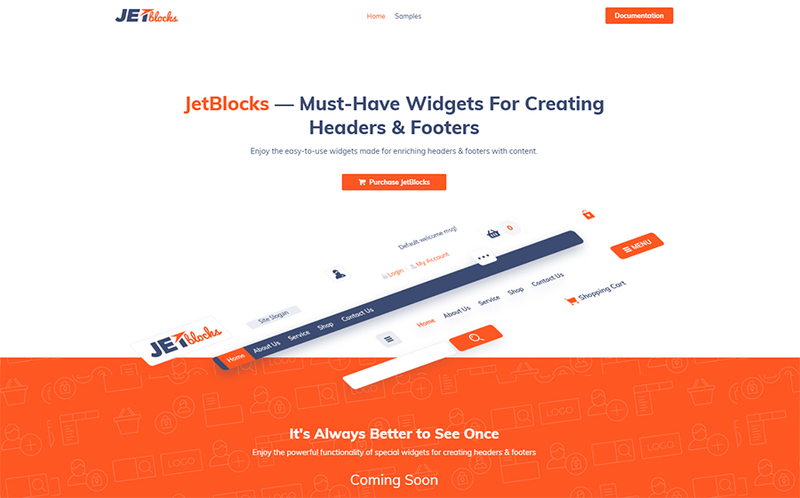 The JetBlocks plugin is a perfect tool for adding content to your header and footer areas. 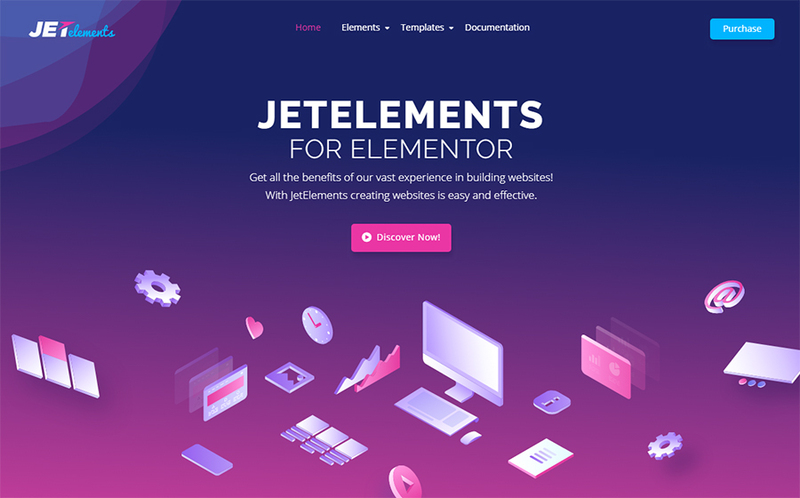 Take an advantage of the simple-to-use JetBlocks widgets to create an outstanding design for your website. 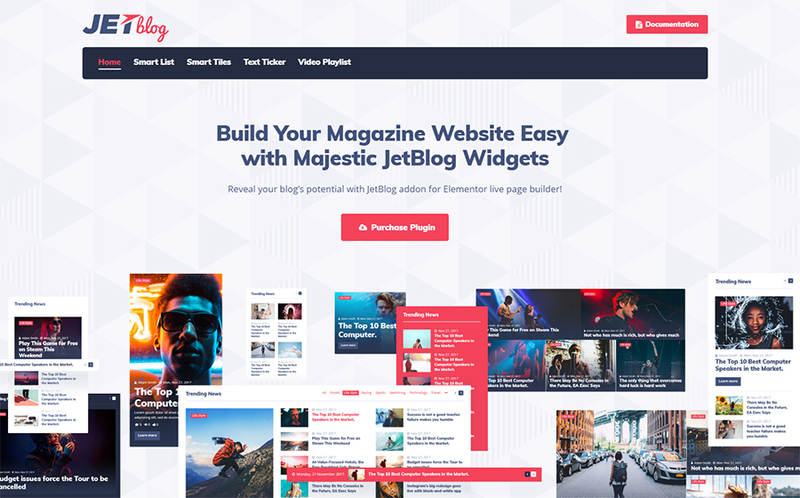 A JetBlog plugin comes with a pack of the best blogging modules. Enjoy creating a truly appealing layout for your blog by simply dragging the necessary elements into the page’s canvas. The following plugin will help you to add smoothly animated tricks and modern effects to your website’s layout. 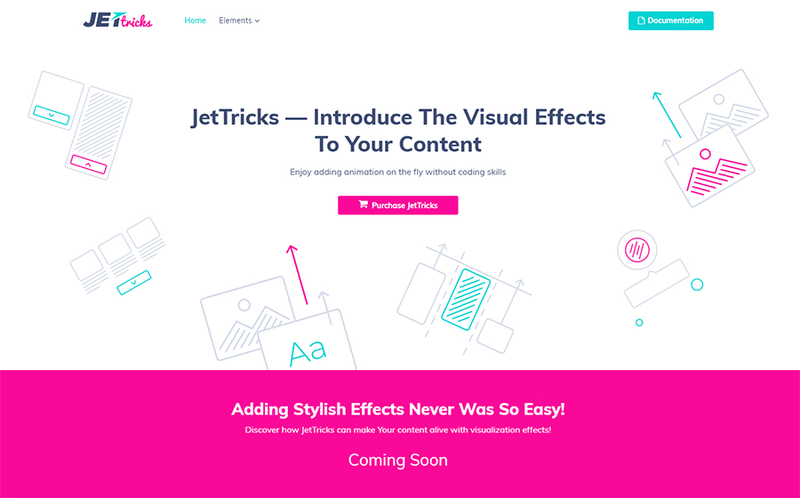 Create a perfect performance of your website or blog on the web, using the JetTricks visual addon. Take an advantage of the rich kit of built-in modules that a JetElements addon has under its hood. Enhance your website’s layout with smooth animation effects, the kit of style options and functional settings. 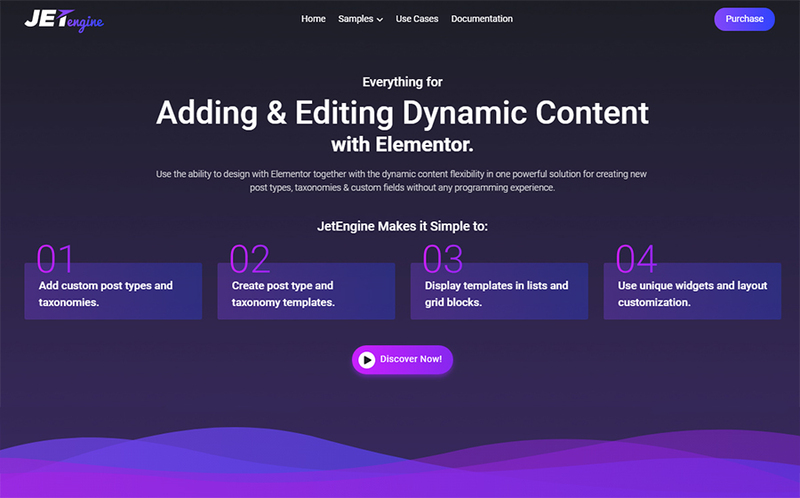 The following Elementor WordPress plugin gives you an opportunity to add and edit dynamic content without any programming skills. Create custom post types, fields and categories within a few clicks. 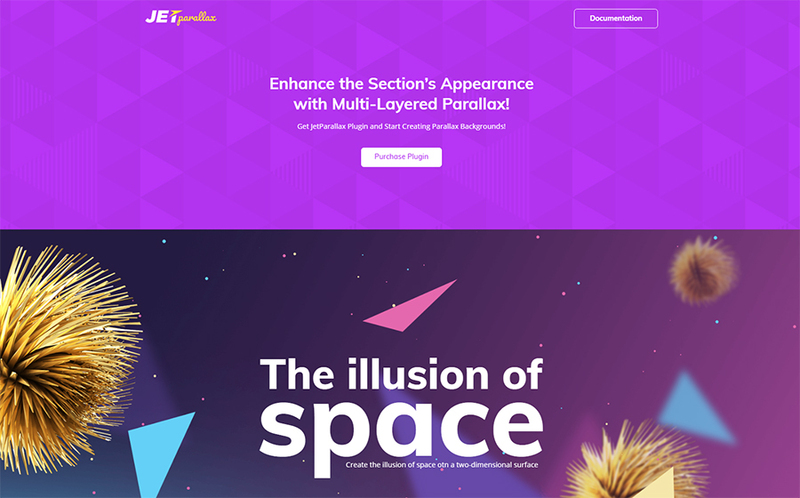 The JetParallax addon will help you to create stunning visual illusions of the moving background on your website. Enjoy setting up your own parameters to get your custom parallax effects ready in a couple of minutes. 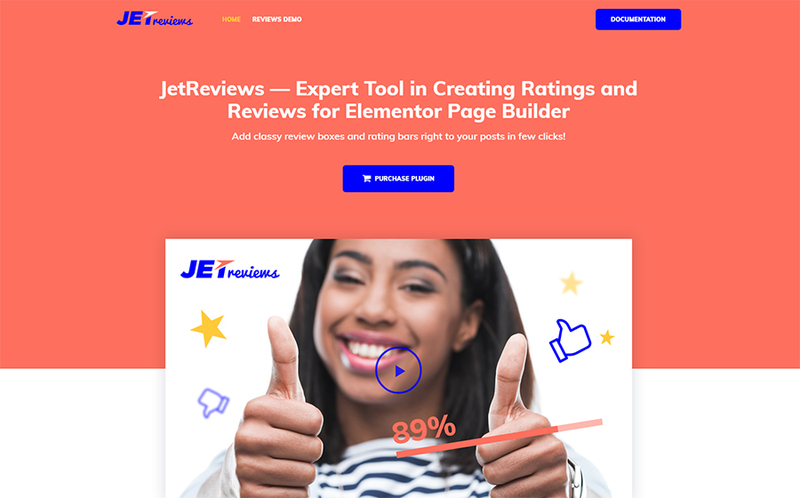 Take your online business to the next level with a help of the JetReviews Widget. Take an advantage of the top-notch functionality of this widget and showcase the reviews and ratings to your potential customers. 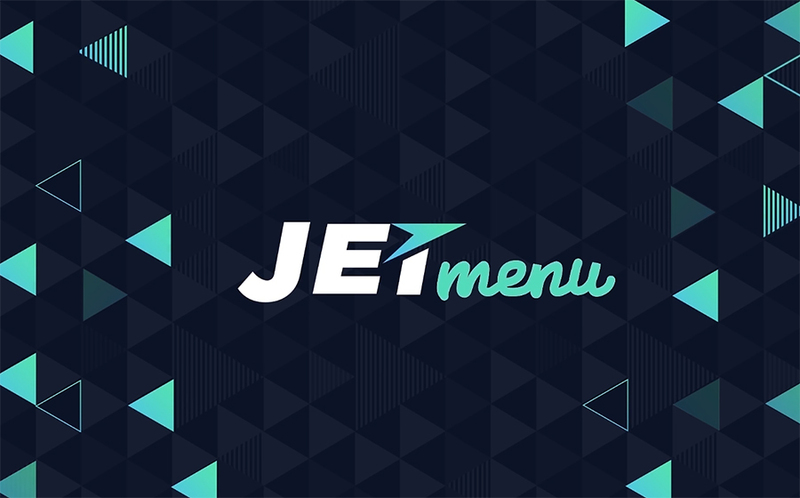 Feel how easy and quick creating a MegaMenu can be with a help of JetMenu plugin. Simply put the items into the menu by dragging them. 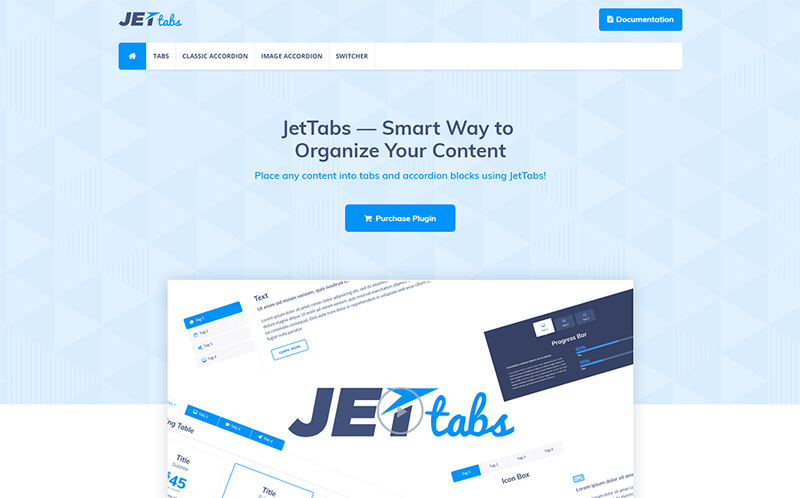 With the help of the JetTabs WP plugin you are able to create any content you want to and organize it in any preferable way. 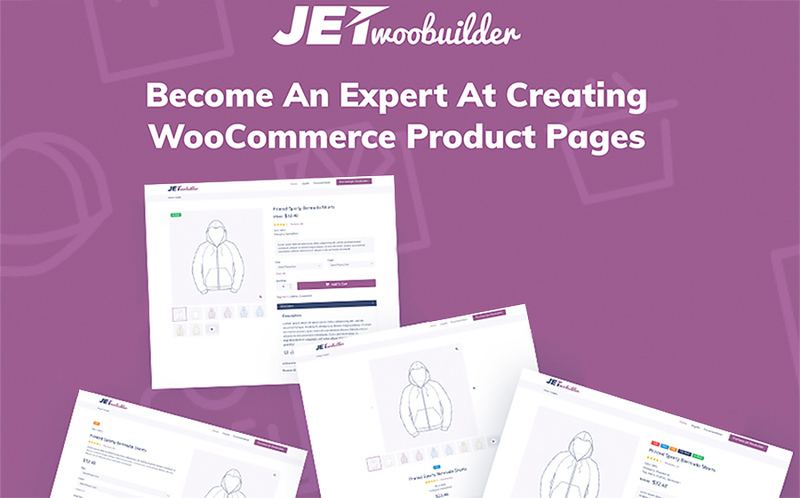 Feel how pleasant creating an online store could be with a help of the JetWooBuilder. I hope you did like this compilation of handy plugins for Elementor page builder. Don’t hesitate to mention your favorite one from the list in the comment section below. You know any other good plugin for Elementor? You are always welcome to share your opinion here. See you soon, stay tuned!